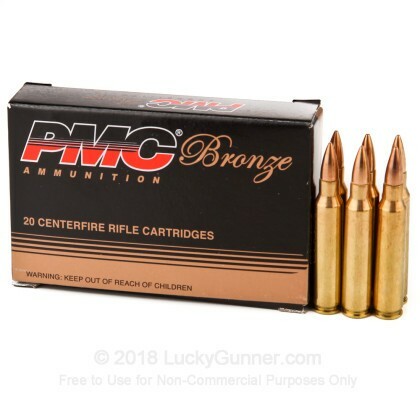 Newly manufactured by PMC, this 223 Remington ammunition is great for target practice and range training. 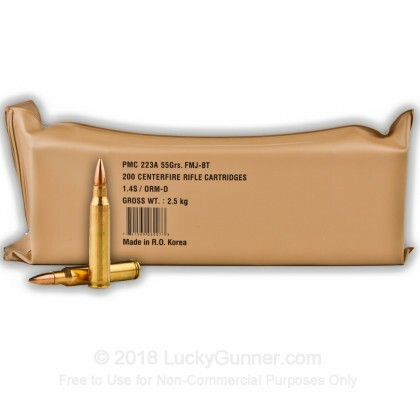 It is both precision manufactured and economical serving as a great alternative to the steel cased products or the higher priced defensive products that are available. These boxes are sealed in a water-tight battle pack, to protect your rounds until you need them! Always on time, packed properly and always go bang. 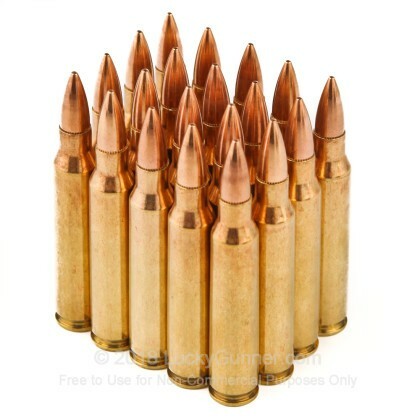 Very clean ammo. Thank you lucky Gunner!!!!! 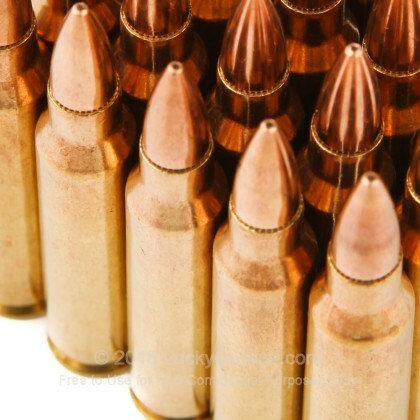 We also have this 223 Rem - 55 Grain FMJ - Battle Pack - PMC - 200 Rounds ammo in stock in a smaller quantity.